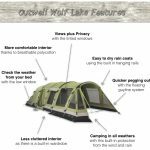 Welcome to the GOWTK Family Camping Guide! Taking your kids camping is an easy mini-adventure within reach of most people. Find a great campsite in the countryside, set up your tent, start a campfire and cook over it, and as the sun goes down, tell some great campfire stories. These are great experiences to give your kids, and great family adventures they’ll remember. From campsites to tents, cooking to sleeping, we’ve got lots in in this guide – from tips to help you get started, to even something for the more experienced camper. Camping is great as a family, and a great adventure for kids. It’s also an affordable way for a family to explore different parts of the country. 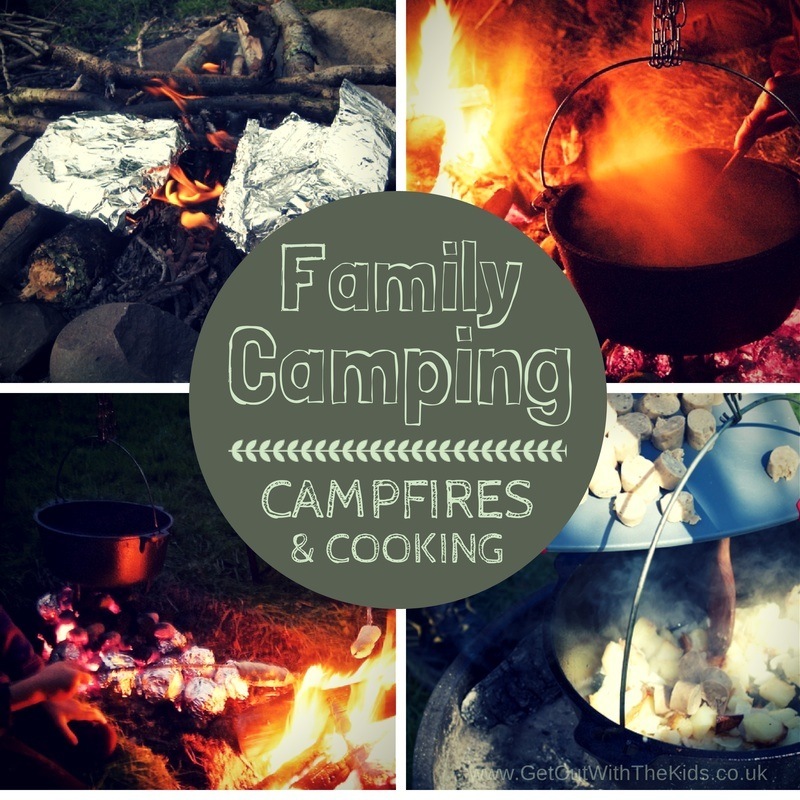 We’ve got a whole guide to help you get started with family camping. 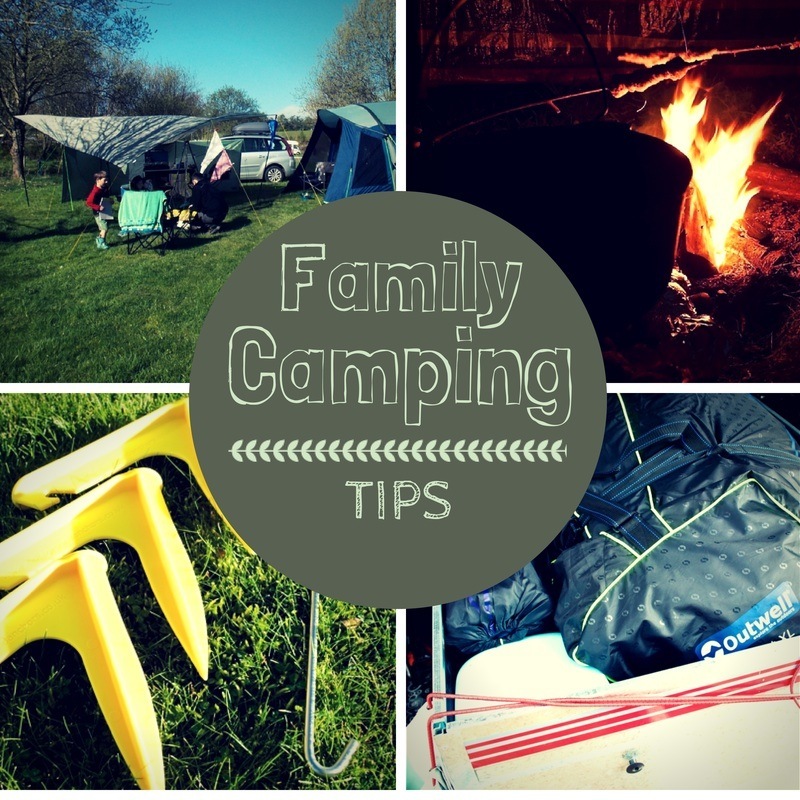 We’ve got lots of tips to help you get the most out of family camping, and avoid some of the mistakes we all end up doing at some point. You can view tips to help you get started, or camping know how to take you to the next level. We believe a campfire can make all the difference. You also don’t have to rely on boring meals when cooking. Put the two together and you have campfire cooking. Stuck for ideas on what to cook? Try these recipes. 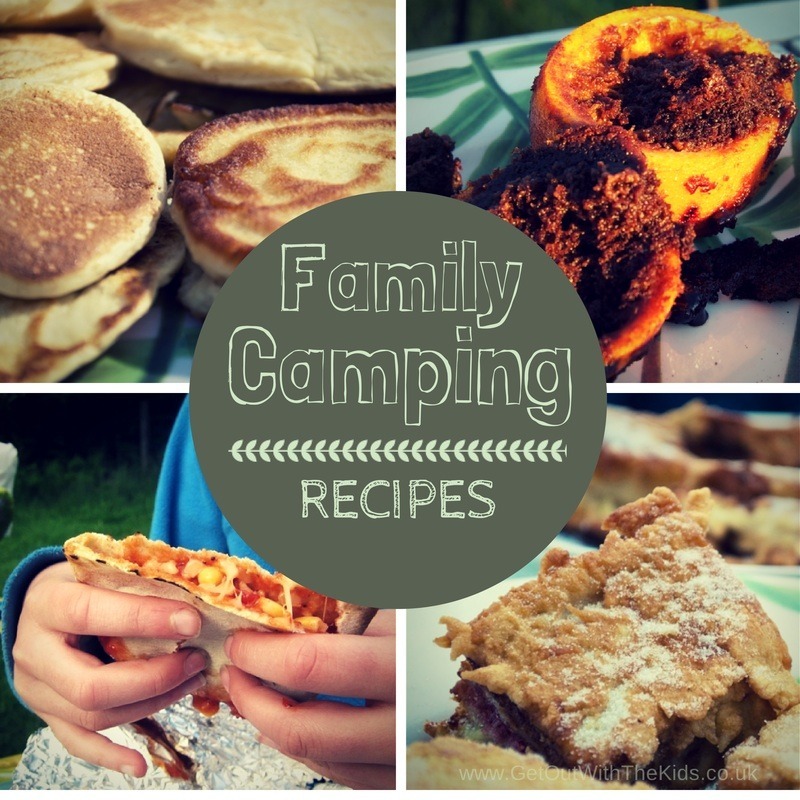 Many are great to do with the kids, such as these very popular Campfire Pocket Pizzas. Finding the right tent can be daunting, and some are a serious investment. We’ve got a guide to help. 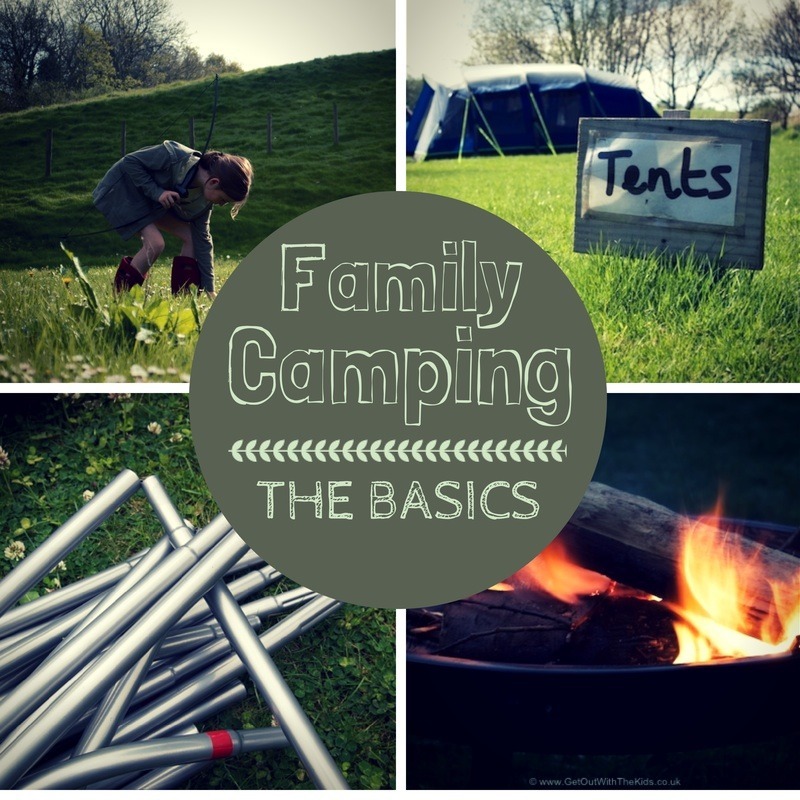 From help to what to look for when buying a tent, to help finding a good family tent. Perhaps you need more space for a camping holiday? Or maybe just somewhere sheltered to sit, leave muddy boots, etc.? 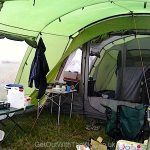 Well we’ve got a guide to help you find the right tent extension too. 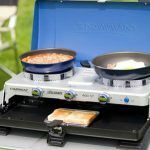 We’ve got lots of reviews on great family equipment to help you cut through all the choice and find what works for family camping. Of course, camping wouldn’t be camping without a good family campsite. You can search our list of family-friendly campsites, including finding campsites that allow campfires, or have other facilities such as a boat launch or by the beach. 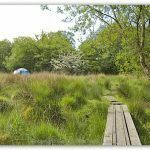 We’ve stayed at some fantastic campsites that have really made some memorable trips.  Have a search and find that great campsite for you next family outdoor adventure. Below are all the camping articles in chronological order, from tents to campfire recipes. That’s quite a list! You may find it easier to find what you are looking for using the buttons above. 10 Tips for lighting your campfire – without matches!